People love Chess House's 25" tall giant chess set and exclusive easy to use 9 ft chess playing mat! At 25", it's perfectly sized for all ages to enjoy a game during a private backyard party, a graduation event, or commercial settings such as hotel pool areas, cruise ship decks and recreational facility grounds. The possibilities are virtually endless! Giant chess magically draws people into the timeless game, even if they haven't ever played chess before! It's hard to contain the excitement of kids, teenagers, adults, and seniors when they see this set! 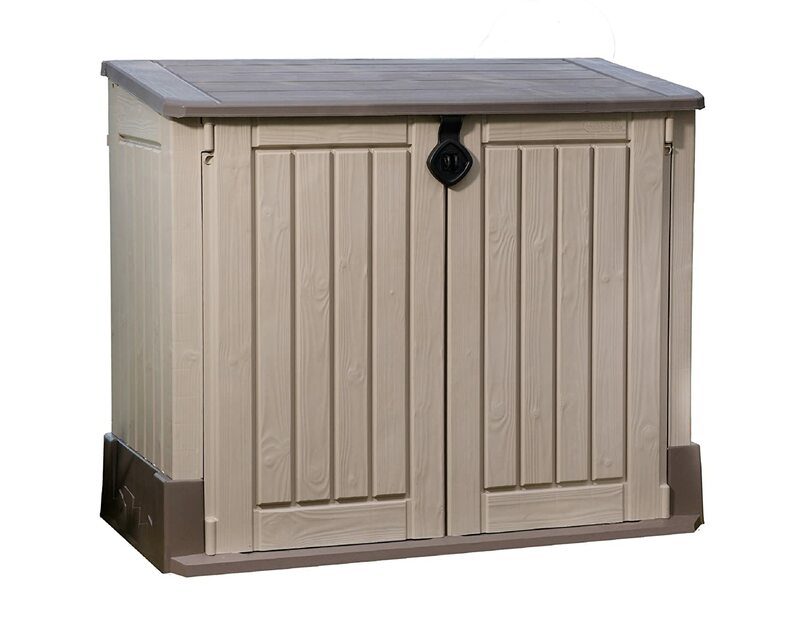 Its size makes it a perfect companion to virtually any yard or recreation area. From amusement parks, and zoos to museums or resorts. The possibilities abound! Standing 25" tall, the giant lawn chess pieces are light enough to move easily, yet massive enough to resist winds. High quality plastic molding has produced some of the world's finest giant chess pieces that will last for many years and it all types of cold or warm weather. Traditional 25" tall chess pieces are familiar to all chess players and stark black and white promotes visibility. The 9 Foot square chess mat is made of a thin, strong, nylon, designed for lightning quick portability and compact storage. While the pieces take a significant amount of space, the custom nylon chess mat will save space and time. you'll just need an even, flat surface to play on.If it's grass, you'll want the grass to be quite short. the outdoor chess set chess players have come to admire worldwide. Box 1, 32lb, 31" x 28" x 20"
Looking for a storage container for your pieces? The 3 Year Parts Plan makes it painless and fast to replace stolen, lost, or broken pieces should the need ever arise. Anyone in your organization can simply email or phone in with the confirmation number and the parts requested, and we ship them out immediately free of charge. Available with purchase of Giant Chess Pieces or with set purchased less than 6 months ago from Chess House. Fantastic quality pieces that are a perfect size for kids and adults. Comes with a board and the price is competitive for other sets available. Allows you to place sand in bottom should you need it. Thanks!!! The Gigantes Chess Set are very nice! EXCELLENT SET and OUTSTANDING SERVICE! Chess set is excellent quality. Set is unusual and engages all ages. No question, best decision I have made.